Never vow to give up chocolate! 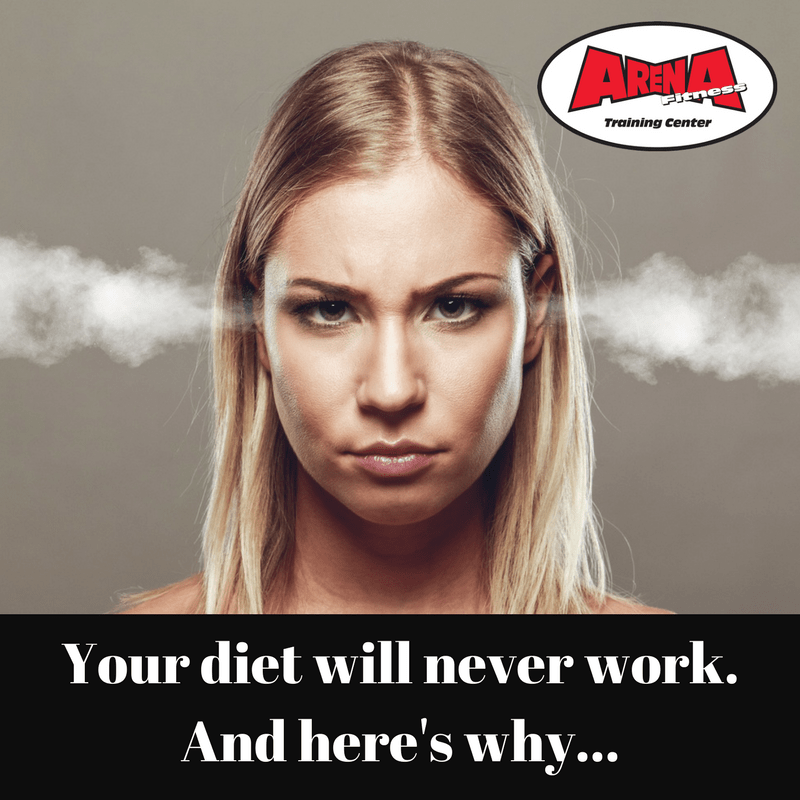 Your diet will NEVER work. Ever. 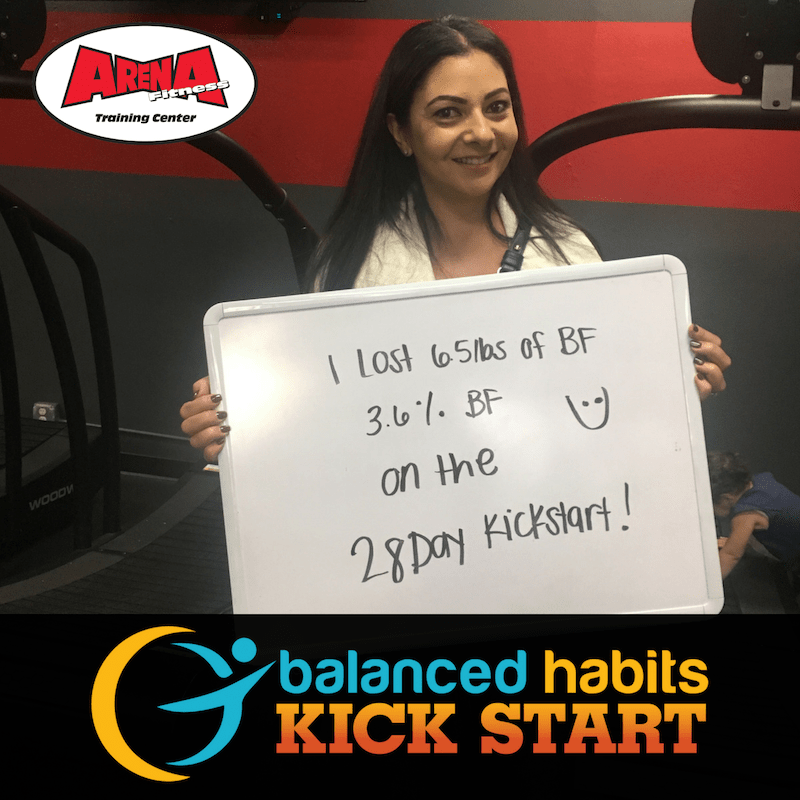 Don’t just “lose weight!” Lose the right kind of weight!